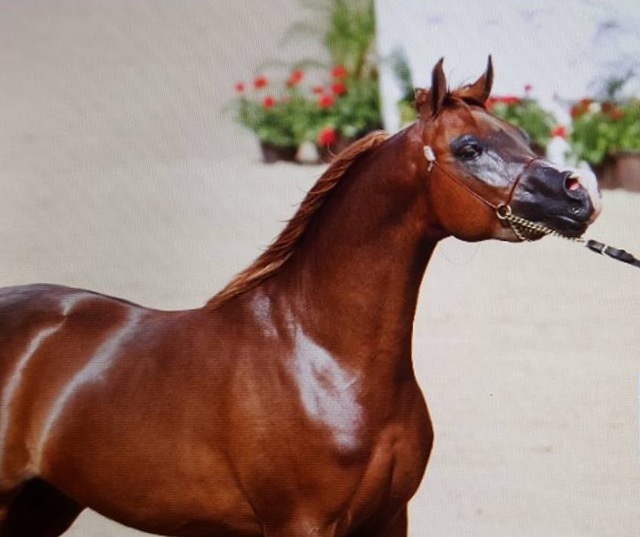 Montana FIRENZE is grandson of the incredible European icon, WH JUSTICE, FIRENZE is one of the few sons at stud of the Nations Cup Champion Colt and twice European Reserve Champion Colt AJMAN MONISCIONE. Although his exotic sire line is undeniably sought after, what makes this colt so special, so promising, is his perfect and unique dam line. His late dam FABRICES DESTINY, a daughter of U.S. and Canadian National Champion Stallion WN ULTIMATE STAR, was sold to Al Jassimya Stud, Qatar before her untimely passing. 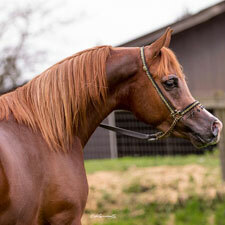 FABRICES DESTINY is out of halter champion FABRICE, a paternal sister to 10 Polish National Champions in halter and a U.S. National Champion in English pleasure. 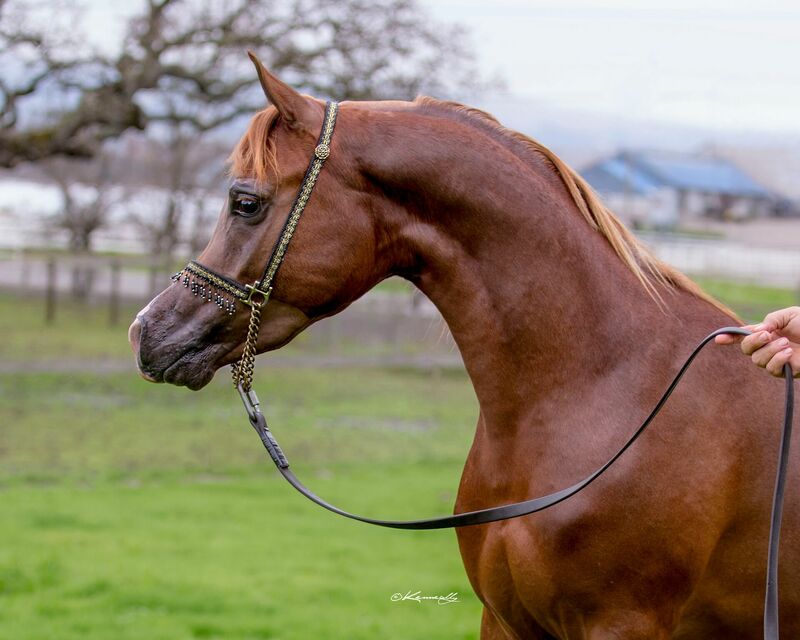 Her sire, Polish National Champion *EUKALIPTUS, is known as an exceptional broodmare sire. This colt is the last of this Dam lines. HC Amareea has produce lots of national champions one of them being Art Dekko TT. Hot Damn FF was at Scottsdale 2016 in the 3 Yr old stallion class in the international halter ring and scoring 18.5 on head and movement. Feet and legs scored 15.5. Currently he is getting started under saddle and would make a beautiful western prospect. Don't miss this rare opportunity to get the last of these bloodlines. 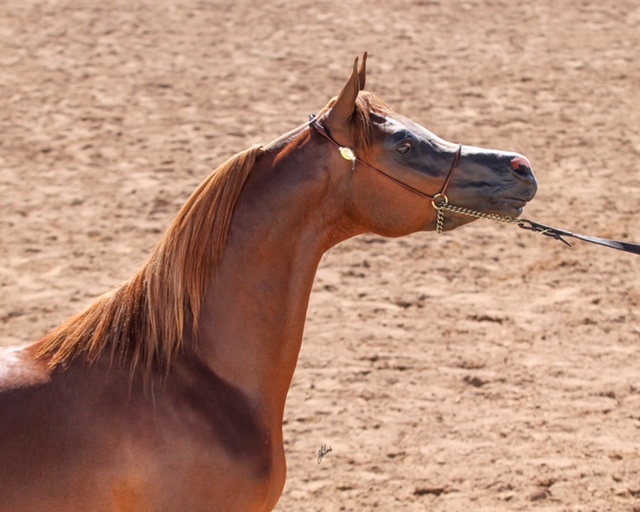 Copple Show Horses 253 381-3871 Video of the 3 yr old stallion class at Scottsdale in the international ring.